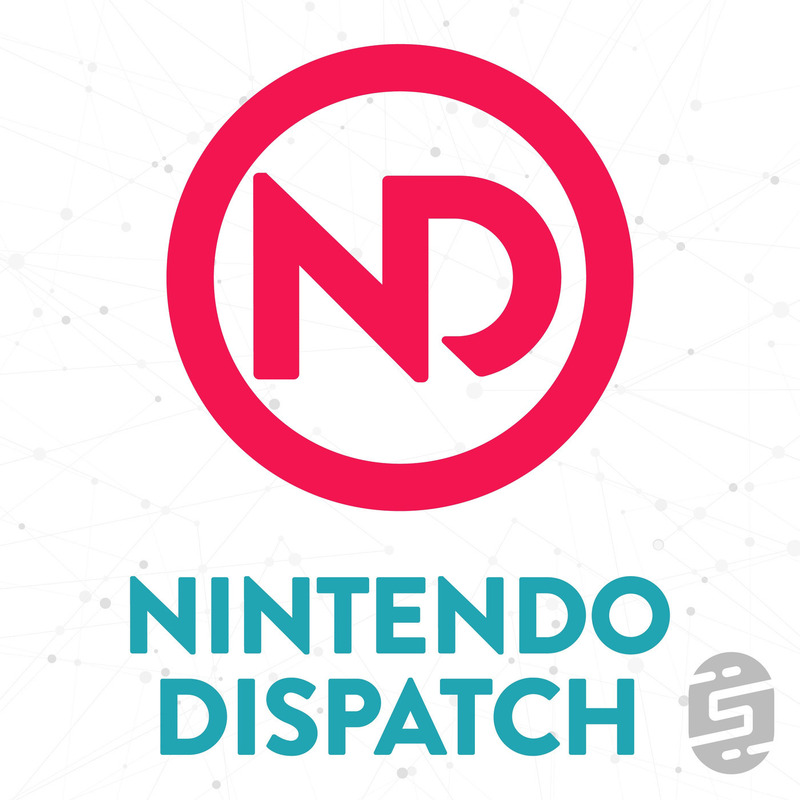 Nintendo Dispatch: Bonus Round: Do We Still Need the 3DS? For this .5 episode James and Michael discuss the 3DS and whether or not it should still exist now that we live in a world with the Nintendo Switch. 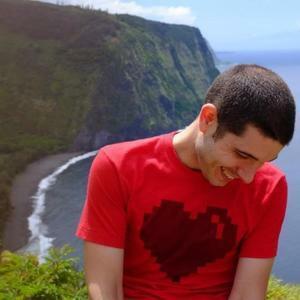 What are the pros/cons for having Nintendo still support it and predictions for its future.